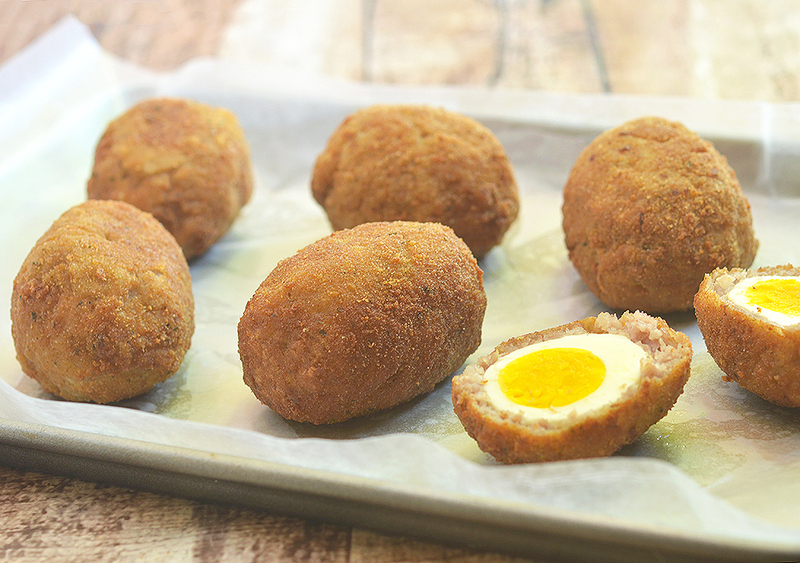 Scotch eggs wrapped in spicy sausage, breaded, and deep-fried to golden perfection are the perfect appetizer, picnic food or portable snack on-to-go. How was your Easter? I hope you had a blessed and meaningful celebration with family and friends. If you’re like me, you probably had more than your fill of honey baked ham and more than your fair share of Grandma’s carrot cake. If you’re like me, you probably also have a dozen of hard boiled eggs sitting in the fridge waiting for a delicious recipe. Folks, forget deviled eggs! 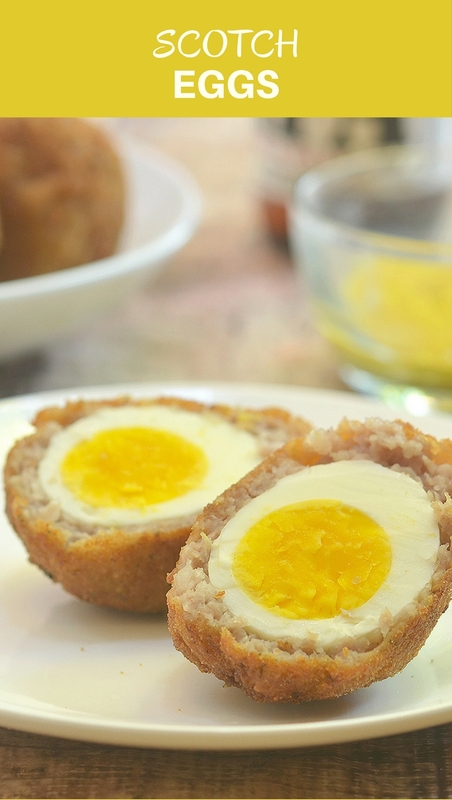 Make scotch eggs instead! With spicy sausage and soft yolk centers, these picnic eggs are yummy bites of heaven. 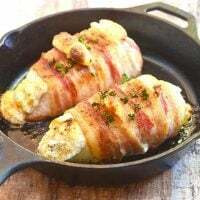 Incredibly tasty and conveniently portable, this traditional British pub food is also widely enjoyed at Renaissance fairs or family/community picnics as well as for a quick breakfast or high-protein on-the-go snacking. These savory eggs are easy to make with simple ingredients and keep well in the fridge for 2 to 3 days. Serve them with mustard, Ranch dressing, hot sauce or even gravy for a finger food that’s hard to resist. As fresh eggs are hard to peel, use ones that are at least a week to 10 days old for easy peeling. Allow the eggs to sufficiently cool for the eggs to contract slightly in the shell. Another option for easily peeled hard boiled eggs is steaming the eggs instead. To prevent an unappetizing green discoloration around the yolks, make sure not to overcook the eggs. Once removed from the hot water, drain the eggs under cold running water or submerge in an ice bath to halt further cooking. Some enthusiasts prefer runny yolks but years of working in a hospital’s dietary department has scared me off from any sign of raw eggs (salmonella is far from pretty). 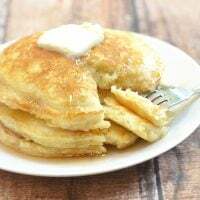 Unless I am using pasteurized shell eggs, I find 6 minutes to produce creamy, custardy but set yolks which are not only safer to eat but also less messy to enjoy on-to-go. If you insist on runny yolks, steep the eggs in the hot water for 4 minutes or if you prefer firm yolk centers, do 8 to 10 minutes. Lightly dredge the eggs in flour before wrapping in the sausage to help the meat cling better. I use regular breadcrumbs to coat the eggs but you can easily swap Panko breadcrumbs for more crunch. If you want to scale down the heat and make these eggs more kid-friendly, just skip the red pepper flakes. Deep-fry at an optimal 350 F to 375 F. Do not overcrowd the pan when frying to prevent the temperature from plummeting. If you’re making a huge batch, you may want to briefly fry the eggs just until golden-crisp and then finish off in the 350 F oven on a baking sheet to fully cook the meat. Want a truly bite-size appetizer? Substitute quail eggs! They require a bit more work but they’re super fun to serve at parties with different choices of dipping sauces. In a saucepan, place 8 of the eggs and enough cold water to bring water to cover by one inch. Bring to a boil, uncovered, over medium heat. When water has reached a boil, remove the pan from heat, cover, and let the eggs sit for 4 minutes for runny yolks, 6 minutes for soft custardy yolks, or 8 minutes for firm yolks. With a slotted spoon, remove eggs and transfer to a bowl of iced water. Peel eggs. In a bowl, combine pork sausage, brown mustard, and red pepper flakes. In a small bowl, beat the remaining 2 eggs until frothy. On a wide plate, place bread crumbs. On another plate, place flour. Divide sausage into 8 balls. Lightly roll egg in flour. In the palm of one hand, flatten one pork sausage ball and place an egg in the center. Gently press the meat around the egg to completely encase. Gently smooth the meat and mold into shape. Gently roll the sausage-wrapped egg in flour, shaking any excess flour. Dip in beaten eggs and then roll in bread crumbs to fully coat. Dip again in the beaten eggs and roll in bread crumbs. Repeat with remaining boiled eggs. In a pan over medium heat, heat about 3-inches deep of oil to 350 F degrees. Gently lower breaded eggs in batches of two into the pan and cook, turning on sides as needed, for about 5 to 7 minutes or until golden brown and crisp. With a slotted spoon, remove scotch eggs and drain on a rack set over a baking sheet. Serve with mustard. The recipe sounds easy. I cannot personally have this. But sounds like something my family would enjoy. The family will love them. They’re popular with the kids as they’re so fun to eat. 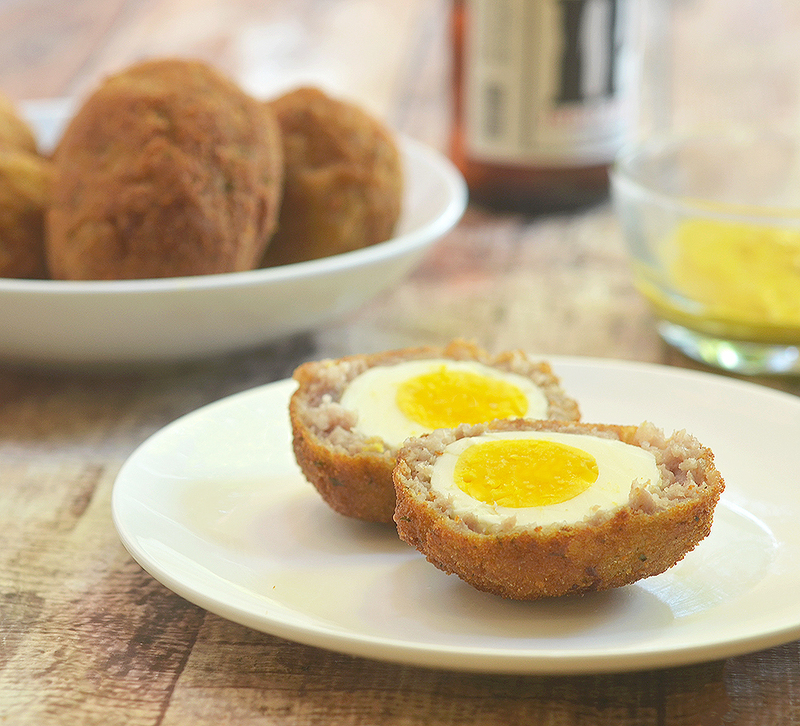 Scotch Eggs are our favorite weekend brunch or teatime snack. I love the way you made them using sausage meat. That looks like a really exciting recipe to make and love how they look. I am sure this would be a winner at the dinner table! Hello I don’t use vinegar because of alcohol .is there any substitute for the vinegar please. Thanks you. These look sooooooo good! I need to try these for sure. I love eggs and sausage! Sausage and eggs are a great combination! Thanks, Echo. I have never had Scotch Eggs before, and this is all new to me. However, this looks like something that my Mom would like. These look interesting. I have never tried them like this before but would like to! This reminds me of something from my friend’s country, it’s called croquetas. I bet these are just as delicious. This is a perfect recipe for all the eggs I have left over from Easter that I didn’t get to boiling! Thanks for sharing! Looks like an egg-lovers delight! Love the beautifully golden outer and crispy white inside, looks very pretty! I have to be honest, I have never heard of these before. It sounds delicious! I hope you give them a try, they’re really yummy! I believe they’re pretty popular in UK but they’re sold in fairs here in the U.S. as well. Give them a try, they’re delicious! Thanks, Lorena! I hope your kids enjoy these! Never tried this one yet and seems that its not so easy. I would love to try and see if I can successfully make it. You should try it. I hope you enjoy them. Good luck! I have never had eggs this way before. I think this would be so good to try, thanks for the idea! It’s a nice alternative to deviled eggs and I’m sure that the kids will like it too because of the sausage. 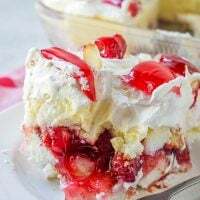 I think it’s pretty easy to make and it’s a recipe that’s worth keeping. Thanks, Krsytel! They are amazing! I have always wanted to try Scotch Eggs but never got around to doing it. You made it look so easy, I may just have to give it a try now! Thanks, Erin! Give this a go! Mmm, these look good. I’ve never tried them before. Thanks, Amber! They are delicious! I would have loved this back when I still ate eggs. I have actually never heard of scotch eggs before. I don’t eat egg. But i am sure this will be good snack for picnic or any party. Spicy sauce makes me interesting! 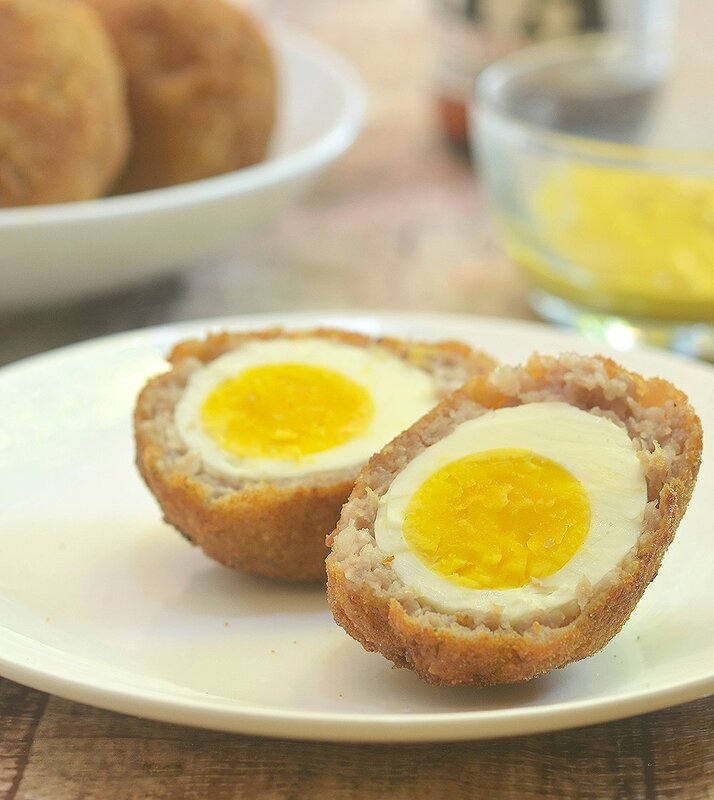 These Scotch eggs look like such a fun idea. They’d be a great snack or even good as an appetizer. Thanks a lot, Stephanie! Either way, they are amazing! What a beautiful and perfect egg!b Love the addition of sausage. Definitely will have to try these soon as they sound delicious!!!! Thanks, Kathy! I hope you like them! I have never heard of this before. I am going to have to give it a try. It looks pretty delicious. Thanks, Michelle! You will love this! 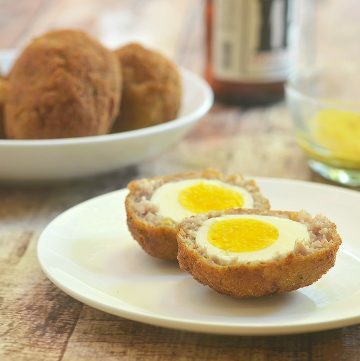 I agree with this is perfect appetizer, never tried scotch eggs, I will give next time. anything breaded goes well with my kids. The kids love these, they make eggs fun to eat! That’s interesting. I hope your son likes this! Thanks, Kelly! You got me thinking of devising a vegetarian method. Hi, Bel! 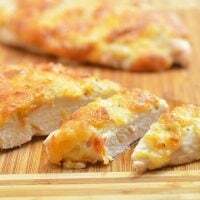 Try this recipe and you will love it! I’ve never made Scotch eggs cause I always assumed it was harder!! But you make it look so easy. Defintely going to try.!! Hi, Tara! I hope you love this. When I lived in the UK, scotch eggs were everywhere. I have never tried to make them myself, particularly since others always warned me that they were a bit difficult to make. I may have to try it and serve it here in the states to see how the dish is received. I always thought that scotch eggs would be harder to make. I don’t know why! I need to try these out. I love eggs! These look tasty especially with the sausage. You have a lot of great recipes.